A cornflower-blue dress by Sarah Burton, reminiscent of 1950s couture, plays on proportion and contrast: nipped-in waist and voluminous skirt; flat jacquard against exploding lace. Alexander McQueen lace bustier jacquard dress and lace boots, made for Vogue. Van Cleef & Arpels diamond necklace. Headpiece created by Julien d’Ys. “When I was with Johnny Depp, he always stayed there. I had an apartment in Paris at the time, but he said, ‘No, we’re staying at the Ritz,’ so he came by and swept me up to the Ritz—he didn’t want to “When I was with Johnny Depp, he always stayed there. I had an apartment in Paris at the time, but he said, ‘No, we’re staying at the Ritz,’ so he came by and swept me up to the Ritz—he didn’t want toslum it in my apartment!” Givenchy Haute Couture by Riccardo Tisci silk organza blouse with paillettes and crystals, silk knit tank, silk cady skirt with zipper detail, and crystal jewelry. Givenchy by Riccardo Tisci gloves. Sprigged dresses in the Imperial Suite, inspired by Marie Antoinette frolicking at the bucolic Le Petit Trianon, took up to 1,200 hours to make by hand. On models Sigrid Agren, Patricia van der Vliet, Josephine Skriver, and Mirte Maas: Valentino Haute Couture taffeta dresses. Lace headpieces created by Julien d’Ys, using Mokuba ribbon. Moss, in the bathroom of the Coco Chanel Suite, wears a petal-like cocktail dress and cape, inspired by a 1960 design, from a pink-and-silver cloque lamé created by Cristóbal Balenciaga. Balenciaga by Nicolas Ghesquière dress and cape, made for Vogue, and ankle boots. Boucheron bracelet. The Ritz Paris kitchens, once headed by the legendary Escoffier when the hotel opened in 1898, house a team of 80 chefs and staff, who prepare meals for the two–Michelin star L’Espadon, the Bar Vendôme, and room service. This entry was posted in Uncategorized and tagged Alexaner McQueen, Alexis Mabille, Alexis Mabille Haute Couture, Balenciaga, Bar Vendôme, Boucheron, Chanel Haute Couture, Chanl, Chef, Chefs, Christian Dior, Coco Chanel, Coco Chanel Suite, Cristóbal Balenciaga, Dior, Dior Haute Couture, Djordje Varda, Dresses, Escoffier, Europa, Europe, Fashion, Fashion Editor, Fashion Shoot, Floral Designer, Flowers, france, francia, Giambattista Valli, Gianni Versace, Givenchy, Givenchy Haute Couture, Grace Coddington, Haute Couture, Hemingway Bar, Hotel, Hotel Ritz, Imperial Suit, Johnny Deep, Josephine Skiver, Julien d'Ys, Karl Lagerfeld, Kate Moss, Khandidja Kakri, Kitchens, L'Espadon, Le Petit Trainon, Lollie Bacete, Make-up, Marie Antoinette, McQueen, Michelin, Mirte Maas, Moda, Model, Mokuba, Nicolas Ghesquière, Parigi, Paris, Patricia van der Vliet, Photo, Photographer, Pink, Place Vendome, Riccardo Tisci, Ritz, Ritz Paris, Roger Vivier, Sarah Burton, Shoes, Shooting, Sigrid Agren, Stylist, Suit, Tim Walker, USA, Valentino, Valentino Haute Couture, Valli, Van Cleef & Arpels, Versace, Vouge, Vouge Us on October 18, 2013 by littlecloudydreams. I had the privilege of growing up in a period of cultural revolution. And the music they have been a part. Maybe I was not nothing but a pawn, but I’m glad, however, to have contributed to change something. Ho avuto il privilegio di crescere in un periodo di rivoluzione culturale. E la musica ne è stata una componente. Forse non sono stata altro che una pedina, ma sono contenta, comunque, di aver contribuito a cambiare qualcosa. 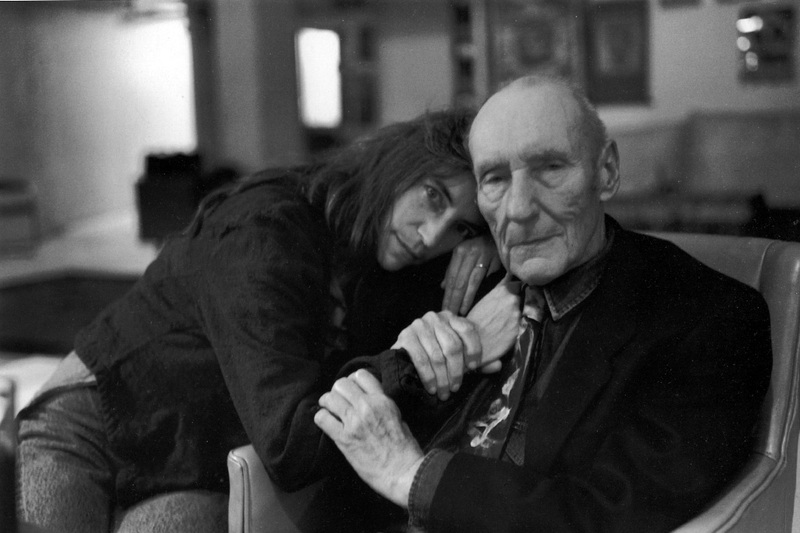 This entry was posted in Uncategorized and tagged America, art, beat, Beat Generation, Blink of Words, Culture, literature, music, Patti Smith, poet, Poetry, Quote, USA, words on September 22, 2013 by littlecloudydreams. Important literary figure in his path toward literature, was the poet Walt Whitman. 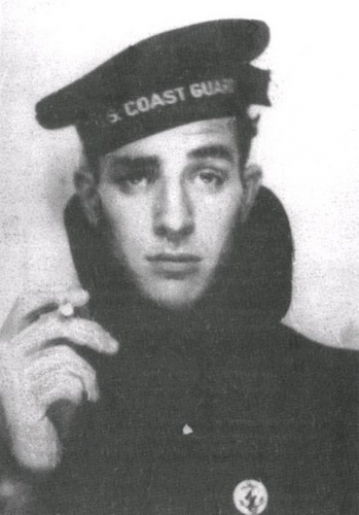 He went to Columbia University with a scholarship from the “Young Men’s Hebrew Association” of Paterson, but in order to continue his studies at the prestigious university was forced to enlist in the merchant navy. 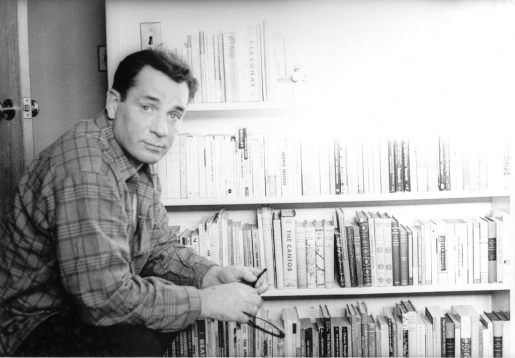 During his university years he worked on Ginsberg’s literary magazine “Columbia” and that of humor, “Jester”, in addition to being the president of the “Philolexian Society” discussion group lettararia, and win the prize “Woodberry Poetry Prize.” The roommate, Lucien Carr, he knows some of the Beat writers, including Jack Kerouac and William S. Burroughs. All of them were bound together by a “new vision” for literature and America. 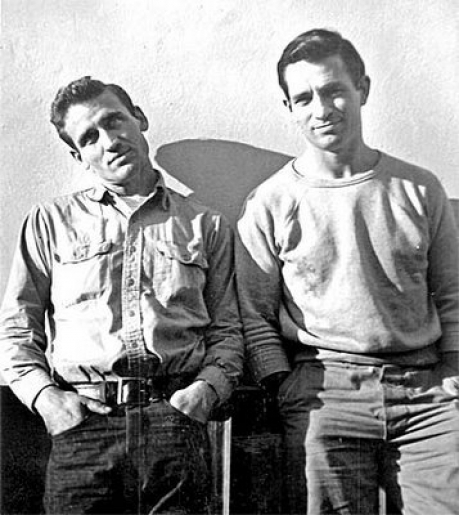 Carr became known Ginsberg and Neal Cassady, their meeting is narrated by Kerouac in his wonderful novel On The Road. 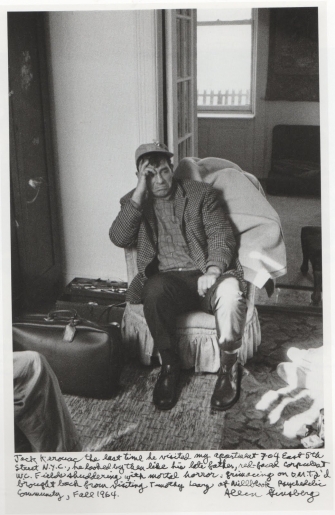 In Harlem in 1948, Ginsberg had an auditory hallucination while reading a poem by William Blake. The American poet initially thought he heard the voice of God, but then recognized it as the voice of the same Blake. 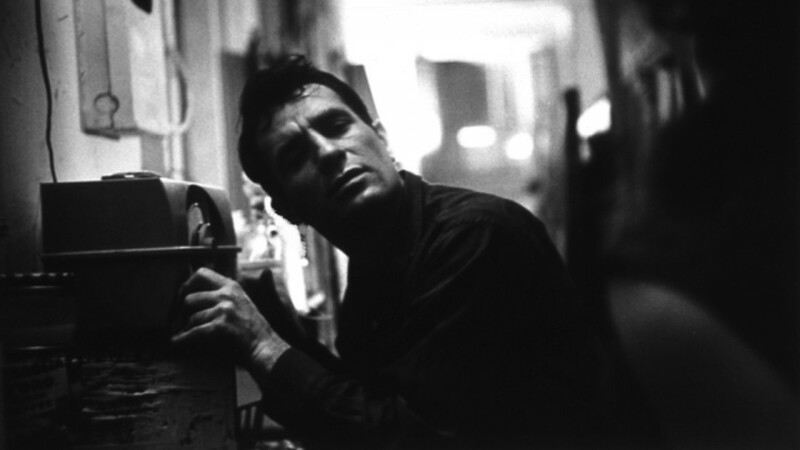 Later, he tried to revive this sensory experience through the use of various drugs.In Greenwich Village, the “Pony Stable”, the first openly lesbian bar, he met Gregory Corso, just out of prison. Ginsberg was very impressed by the poems of course and presented to members of the beat scene. 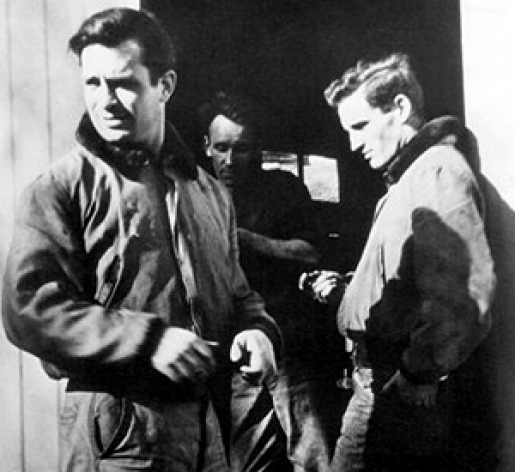 In 1954, in San Francisco, he met and fell in love with Peter Orlovsky. There he met members of the San Francisco Renaissance and other Beat poets. 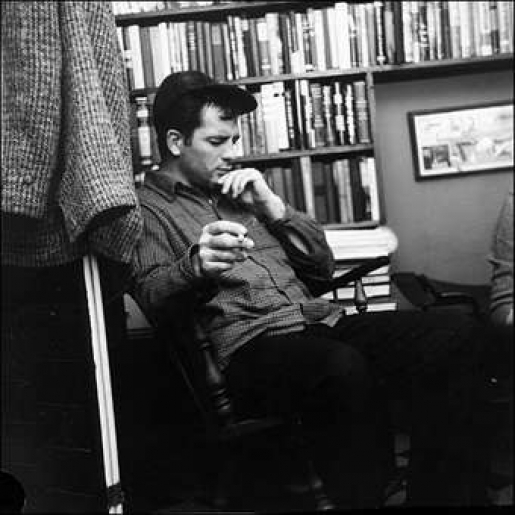 The following year, the artist and co-founder of the “Six Gallery”, Wally Hedrick, and proposed to organize a poetry reading at the gallery. 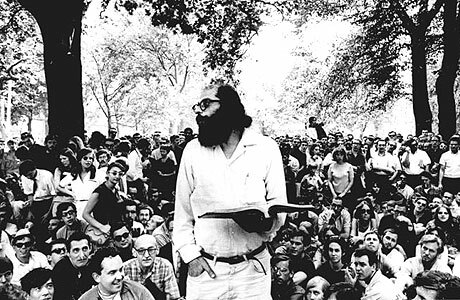 Here, October 13, 1955, during the series of events of the “Mythos Beat,” there was the first public reading of “Howl”, the poem that gave worldwide fame Ginsberg. Howl was considered scandalous at the time of the publication of a text because of the crudeness of the language that is often very explicit. Incipit is a clear reference to Carl Solomon, Dadaist writer who had met while in prison to the asylum at Rockland. Shortly after publication, the book was banned, and this was removed after Judge Clayton W. Horn said that the poem was a social protest. 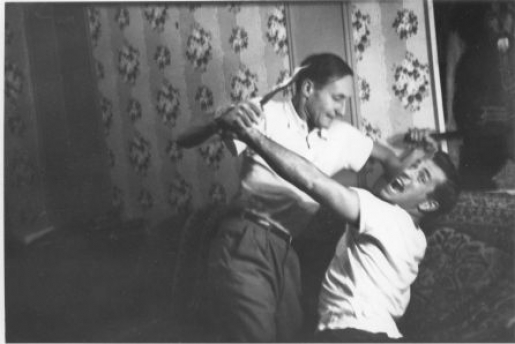 In 1957, after a short period in Morocco, Ginsberg and Peter Orlovsky settled in Paris above a bar at 9 rue Git-le-Coeur, known as the “Beat Hotel”. 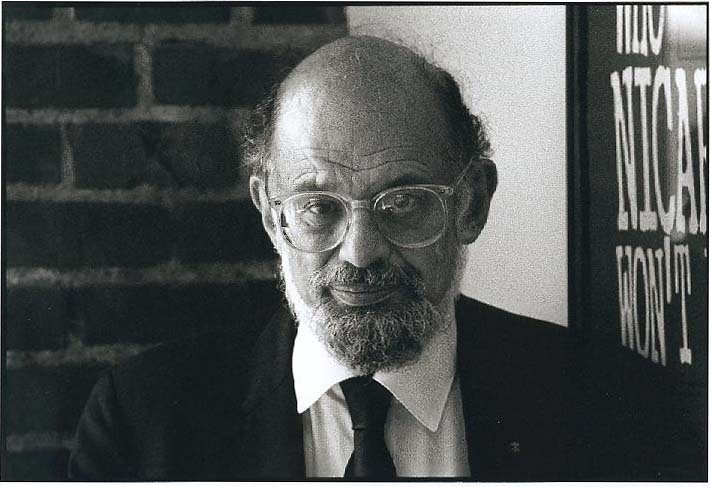 It was a period of great creativity for Ginsberg’s poem “Kaddish”, Corso composed “Bomb” and “Marriage” and Burroughs picked up his writings in “Naked Lunch.” In 1959 he founded the literary journal “Beatitude” in with poets John Kelly, Bob Kaufman, AD Winans, and William Margolis. In May of 1965, in London, offered to Better Books to read anywhere for free. Thus was born the program for the International Poetry Incarnation, reading, which was held at the Royal Albert Hall in June of the same year. 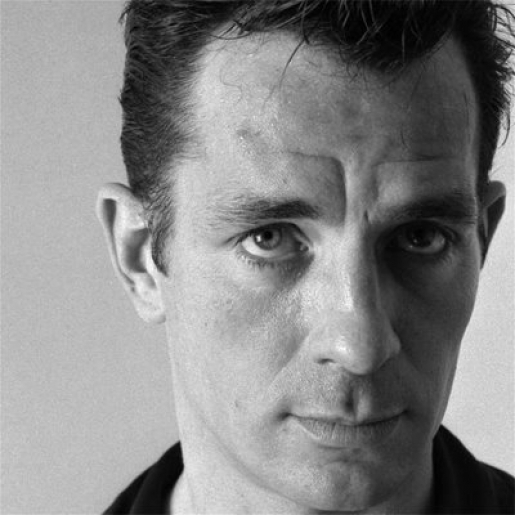 The event, which drew about 7,000 people to attend readings and performances, attended by poets such as Adrian Mitchell, Alexander Trocchi, Gregory Corso, Lawrence Ferlinghetti, Spike Hawkins and William Burroughs. 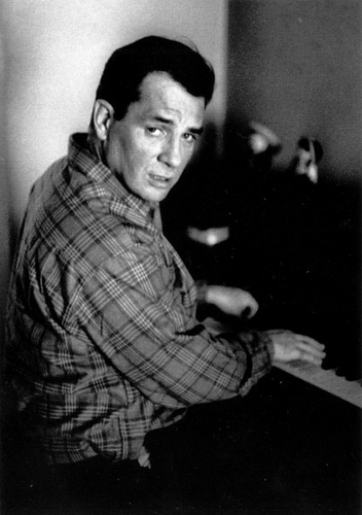 The music and singing were important elements that accompanied the poet during the reading of his poetry. 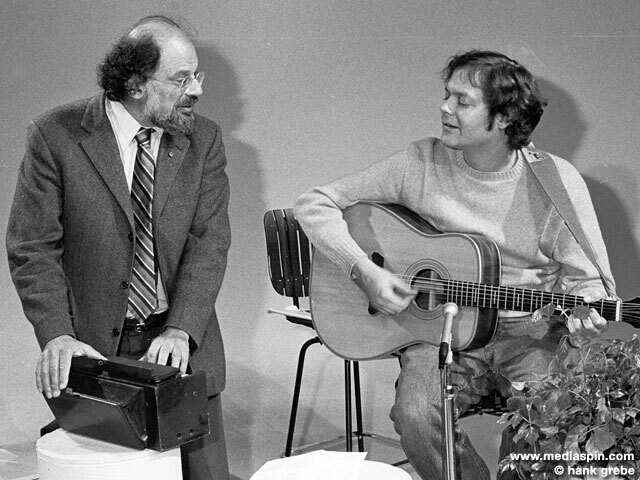 Ginsberg was point of contact between the Beat movement and the hippies. 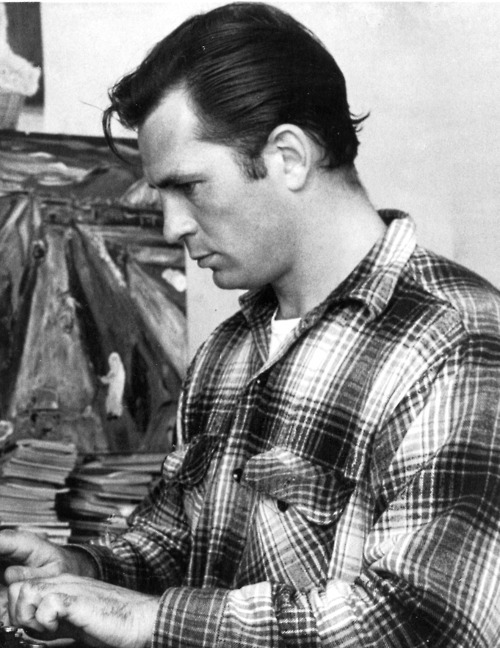 He was a friend of Timothy Leary, Ken Kesey, and Bob Dylan. Crucial to her spiritual journey was the trip to India and a chance meeting in New York with Chogyam Trungpa Rinpoche, a Tibetan Buddhist meditation master. Ginsberg was also involved with the Krishnaism, through his friendship with AC Bhaktivedanta Swami Prabhupada, founder of the Hare Krishna movement. 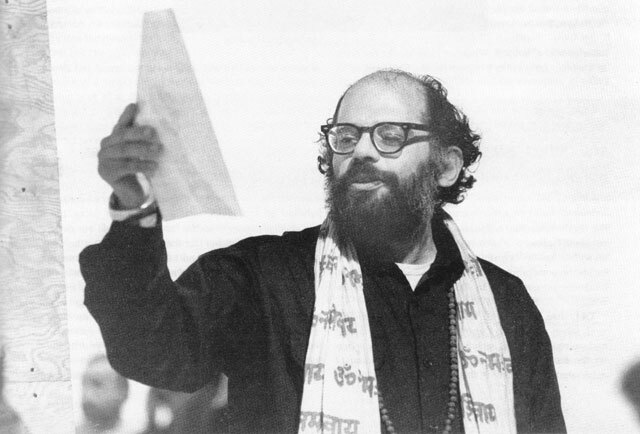 Ginsberg donated money, materials, and his reputation to help the Swami to build the first temple, accompanying him in the promotional tour. Irwin Allen Ginsberg nasce nel 1926, nel New Jersey, da una famiglia ebraica: il padre era poeta e la madre era affetta da una rara malattia psicologica mai correttamente diagnosticata. La mamma era un membro attivo del Partito Comunista e portava con sé i figli alle riunioni del partito. Ginsberg già da giovanissimo scrive lettere su questioni politiche al New York Times. Dopo un lungo viaggio in autobus con la madre per raggiungere il terapeuta di quest’ultima, Ginsberg scriverà un poema biografico: “Kaddish per Naomi”. Figura letteraria fondamentale nel suo percorso di avvicinamento alla letteratura, fu il poeta Walt Whitman. Entrò alla Columbia University con una borsa di studio ottenuta dalla “Young Men’s Hebrew Association” di Paterson, ma per poter continuare gli studi presso la prestigiosa università fu costretto ad arruolarsi nella marina mercantile. Durante gli anni universitari Ginsberg lavorò alla rivista letteraria “Columbia” e a quella di umorismo “Jester”, oltre ad essere il presidente della “Philolexian Society”, gruppo di discussione lettararia, e a vincere il premio “Woodberry Poetry Prize”. 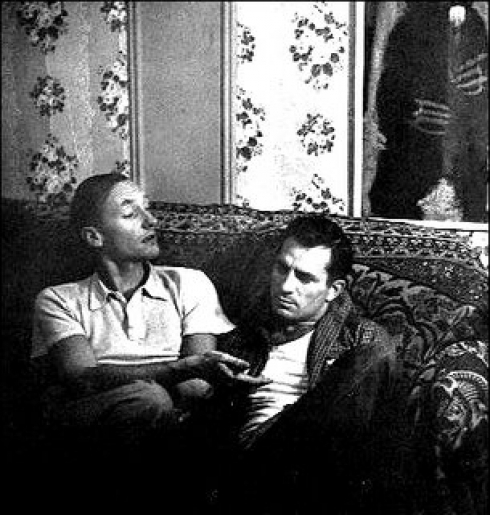 Il compagno di stanza, Lucien Carr, gli fece conosce alcuni scrittori beat, tra cui Jack Kerouac e William S. Burroughs. Tutti loro erano legati tra loro da una “nuova visione” per la letteratura e l’America. 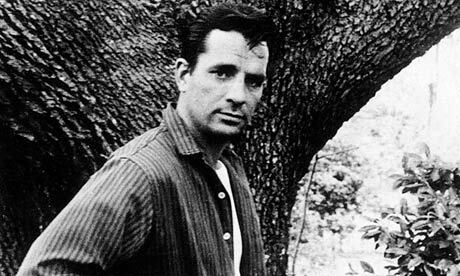 Carr fece conoscere Ginsberg e Neal Cassady; il loro incontro viene raccontato da Kerouac nel suo bellissimo romanzo On The Road. 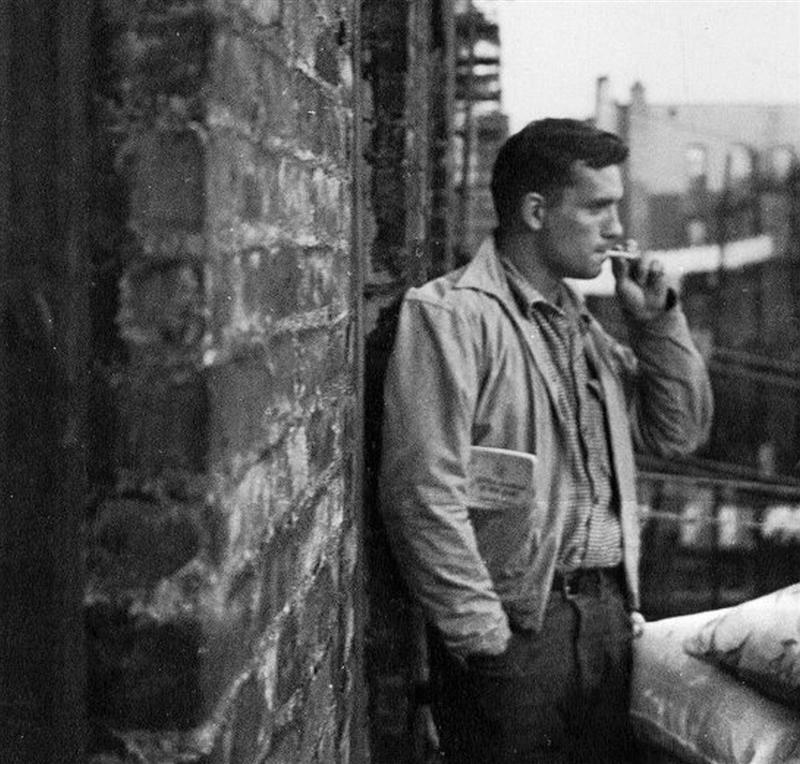 Ad Harlem, nel 1948, Ginsberg ebbe un’allucinazione uditiva durante la lettura di una poesia di William Blake. Il poeta americano inizialmente pensò di aver sentito la voce di Dio, ma poi la riconobbe come la voce dello stesso Blake. In seguito, cercò di rivivere questa esperienza sensoriale attraverso l’uso di diverse droghe. 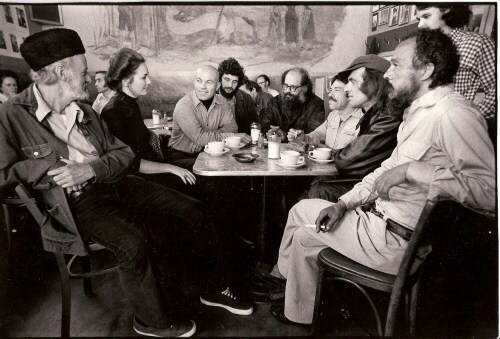 A Greenwich Village, al “Pony Stable”, il primo bar apertamente lesbico, conobbe Gregory Corso, appena uscito di prigione. Ginsberg rimase molto colpito dalle poesie di Corso e lo presentò ai membri della scena beat. 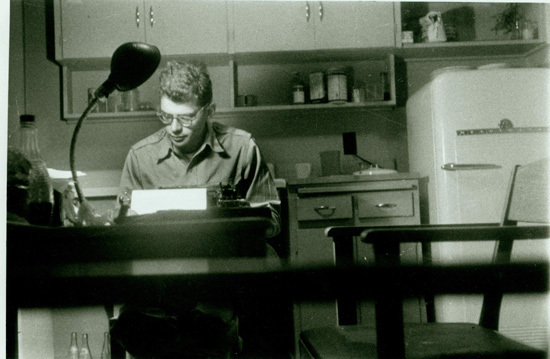 Nel 1954, a San Francisco, conobbe Peter Orlovsky e se ne innamorò. Qui incontrò i membri della San Francisco Renaissance e altri poeti beat. L’anno successivo il pittore e co-fondatore della “Galleria Six”, Wally Hedrick, gli propose di organizzare una lettura di poesie presso la galleria. Qui, il 13 ottobre 1955, durante la serie di eventi della “Mythos Beat”, ci fu la prima lettura pubblica di “Howl”, la poesia che ha data fama mondiale a Ginsberg. Howl fu considerato un testo scandaloso all’epoca della pubblicazione per via della crudezza del linguaggio che è spesso molto esplicito. Nell’incipit è chiaro il riferimento a Carl Solomon, scrittore dadaista che aveva conosciuto durante la reclusione nel manicomio di Rockland. 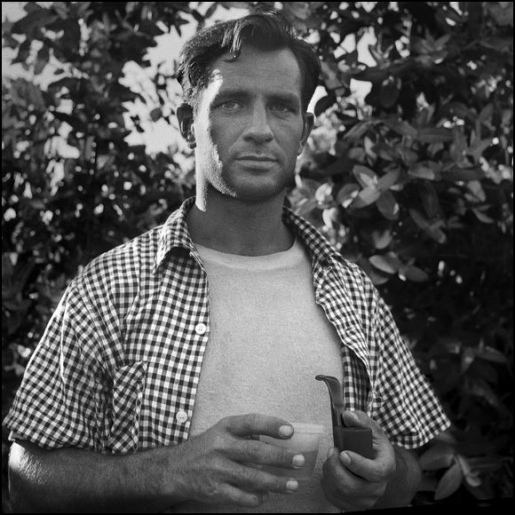 Poco dopo la pubblicazione il testo fu messo al bando; questo fu tolto dopo che il giudice Clayton W. Horn dichiarò che il poema era una denuncia sociale. 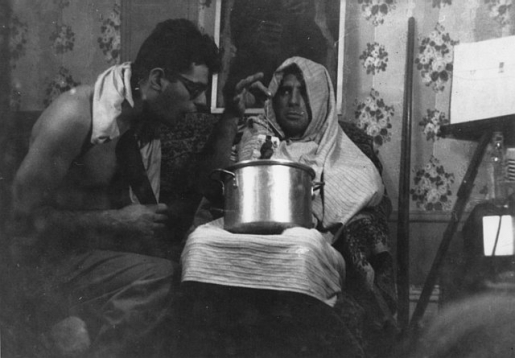 Nel 1957, dopo un breve periodo in Marocco, Ginsberg e Peter Orlovsky si stabilirono a Parigi sopra un bar al numero 9 di Rue Git-le-Coeur, noto come il “Beat Hotel”. Fu un periodo di grande creatività: Ginsberg fini il poema “Kaddish”, Corso compose “Bomb” e “Marriage” e Burroughs raccolse i suoi scritti in “Naked Lunch”. Nel 1959 fondò la rivista letteraria “Beatitude” con in poeti John Kelly, Bob Kaufman, A.D. Winans e William Margolis. Nel maggio del 1965, a Londra, si offrì alla Better Books di leggere ovunque gratuitamente. Nacque così il programma per l’International Poetry Incarnation, lettura che si tenne presso la Royal Albert Hall nel giugno dello stesso anno. All’evento, che aveva attirato circa 7.000 persone ad assistere a letture e spettacoli, parteciparono poeti come: Adrian Mitchell, Alexander Trocchi, Gregory Corso, Lawrence Ferlinghetti, Spike Hawkins e William Burroughs. La musica e il canto furono elementi importanti che accompagnarono il poeta durante le letture delle sue poesia. Ginsberg fu punto di contatto tra il movimento Beat e gli Hippy. Egli fu amico di Timothy Leary, Ken Kesey e Bob Dylan. Fondamentale per il suo percorso spirituale fu il viaggio in India e l’incontro casuale a New York con Chögyam Trungpa Rinpoche, maestro tibetano di meditazione buddhista. Ginsberg fu anche coinvolto con il Krishnaismo, grazie all’amicizia con AC Bhaktivedanta Swami Prabhupada fondatore del movimento Hare Krishna. Ginsberg donò denaro, materiali e la sua fama per aiutare lo Swami a costruire il primo tempio, accompagnandolo nel tour promozionale. Ginsberg vince il National Book Award per il libro “The Fall” e nel 1993 gli venne assegnato dal ministro francese della Cultura la medaglia di Chevalier des Arts et des Lettres. L’ultima lettura pubblica che diede fu alla NYU Poetry Slam nel febbraio 1997. Morì il 5 aprile 1997, alcuni giorni dopo aver scritto la su ultima poesia “Things I’ll Not Do (Nostalgias)”. 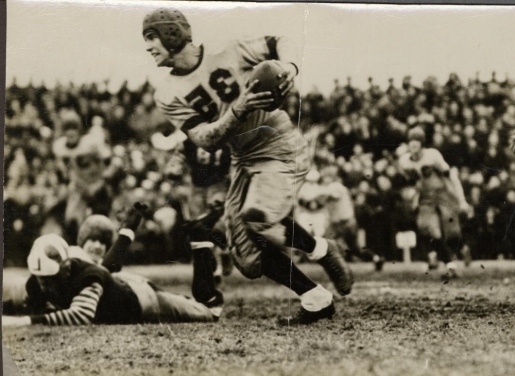 This entry was posted in Uncategorized and tagged A.D.. Winans, AC Bhaktivedanta Swami Prabhupada, Allen Ginsberg, America, art, beat, Beat Generation, beat hotel, Beatitude, Better Books, bob dylan, Bob KAufman, bomb, Book, Books, burroughs, Calyton W. Horn, Carl Solomon, Chögyam Trungpa Rinpoche, Chevalier des Arts at des Lettres, Columbia University, corso, Culture, Droga, Drug, Galleria Six, Gallery, ginsberg, Greenwich Village, Gregory Corso, Hare Krishna, Harlem, Howl, India, International Poetry Incarnation, Irving Allen Ginsberg, Jack Karuac, John Kelly, Kaddish, Ken Kesey, Kerouac, Krishnaismo, Lawrence Ferlinghetti, Lecture, literature, London, Londra, lucien carr, Magazine, Marocco, Marriage, Morocco, music, Mythos Beat, naked lunch, National Book Award, Neal Cassady, New York, New York City, New York Times, NY, NYC, NYU Poetry Slam, On the Road, Pari, Parigi, Paris, Peter Orlovsky, poem, poet, Poetry, Pony Stable, Rockland, Royal Albert Hall, Rue Git-le-Coeur, San Francisco, San Francisco Renaissance, The Fall, Things I'll Not Do (Nostalgias), Timothy Leary, Urlo, USA, Wally Hadrick, Walt Whitman, William Blake, William Margolis, William S. Burroughs on September 19, 2013 by littlecloudydreams.